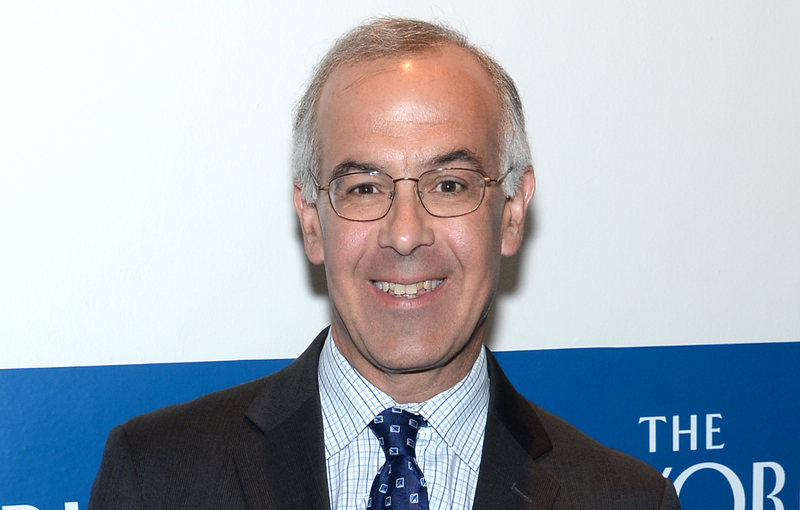 What number of sentences do you guess is sufficient to positively say that David Brooks has failed in the stated purpose of his New York Times column? This column is directed at all the high school football players around the country who are pulling a Kaepernick—kneeling during their pregame national anthems to protest systemic racism. I’m going to try to persuade you that what you’re doing is extremely counterproductive. When Europeans first settled this continent they had two big thoughts. In this case, three sentences.